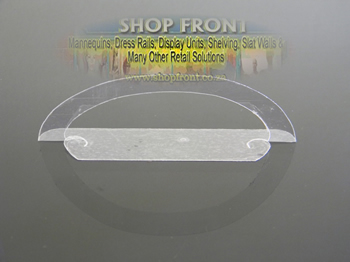 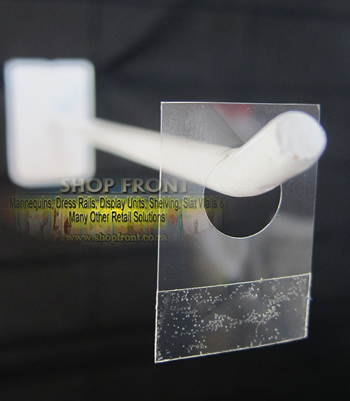 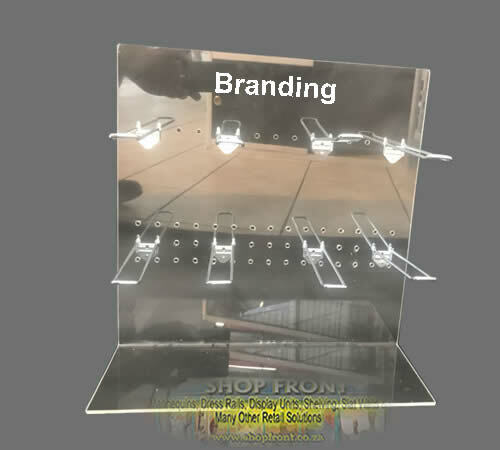 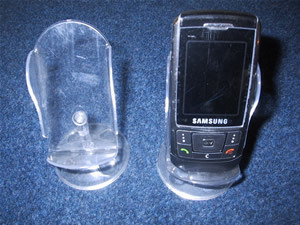 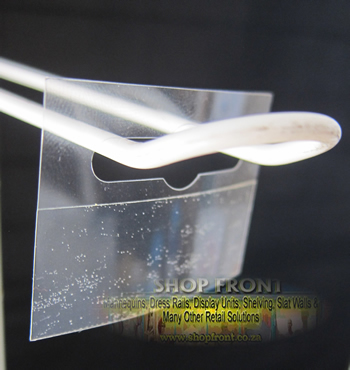 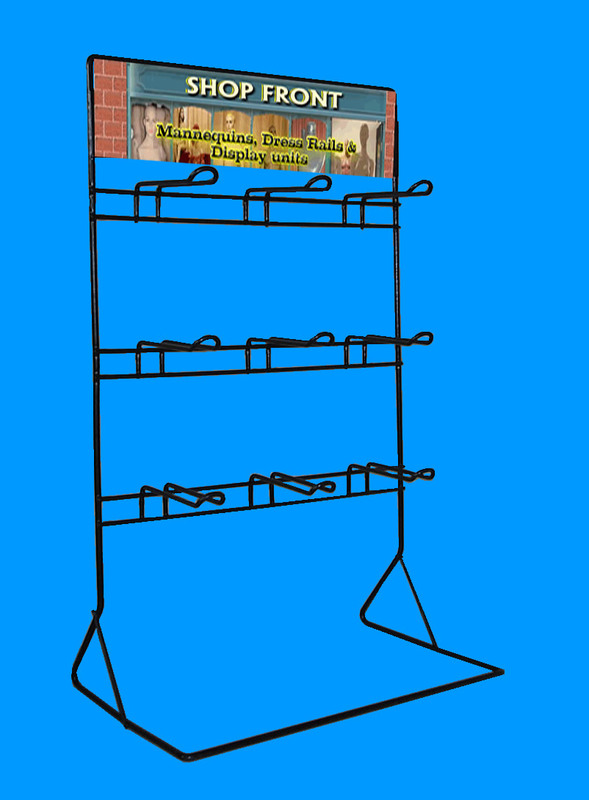 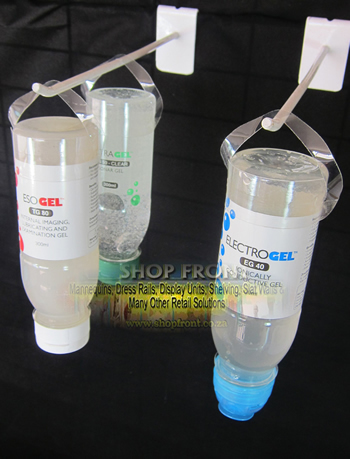 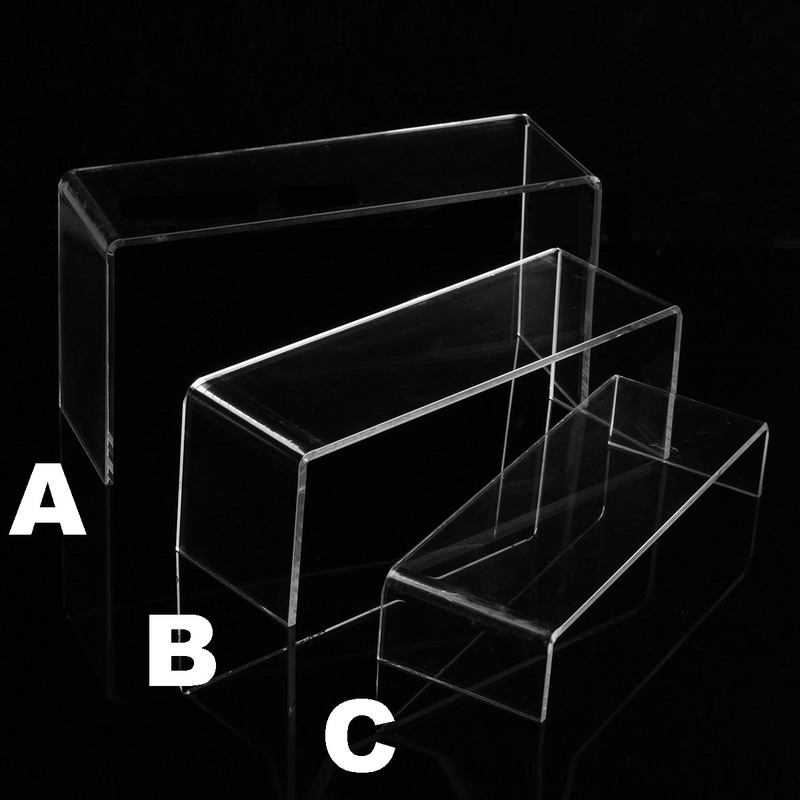 Ideal for Cell Phones in Display Cabinets & window displays. 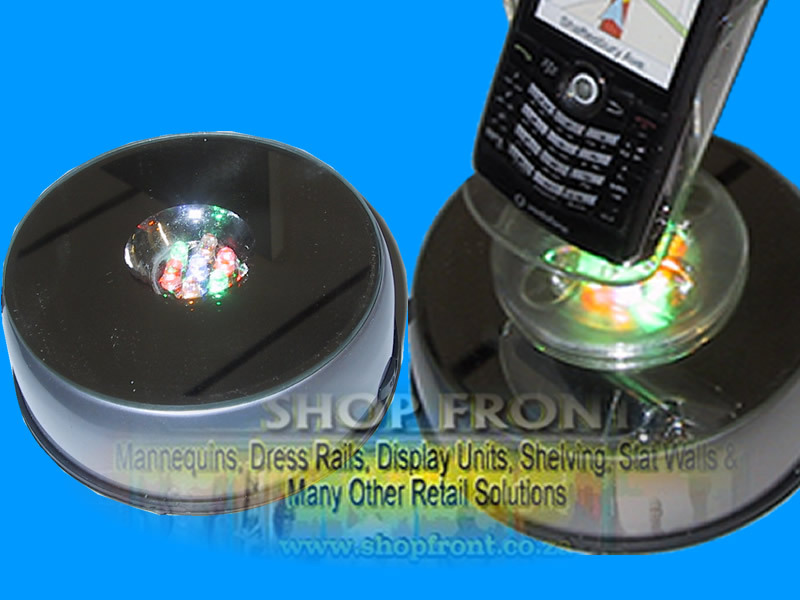 Ideal for Cell Phones, GPS & other electronic devices in display cabinets & window displays. 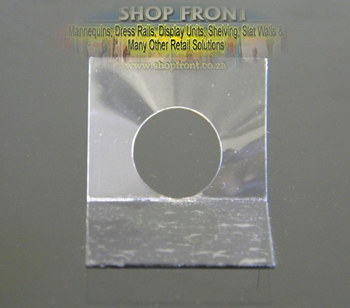 Ideal for sweets, nuts, biltong,batteries, Memory Cards & Jewelry, Electronic Gadgets, etc. 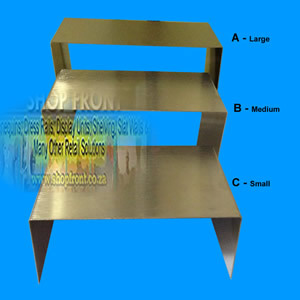 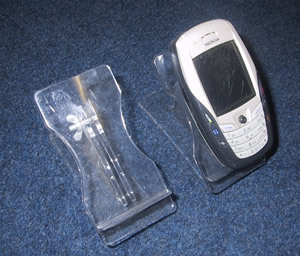 Uses: Ideal for Sweets, Nuts, Biltong, Batteries, Memory Cards & Jewelry, Electronic Gadgets, etc. 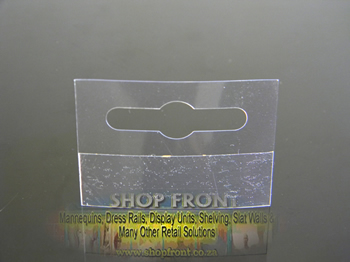 Ideal for Sweets, Nuts, Biltong, Batteries, Memory Cards & Jewelry, Electronic Gadgets, etc. 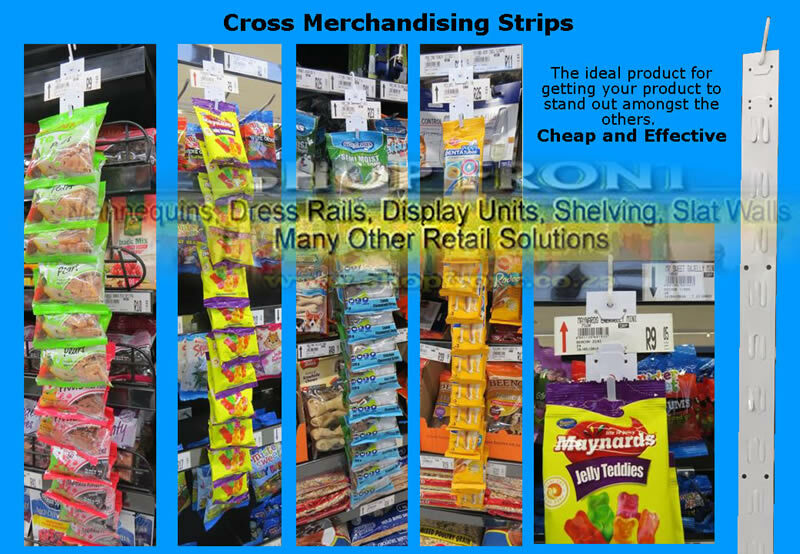 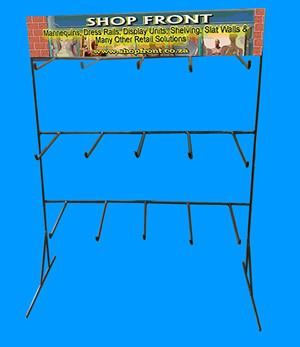 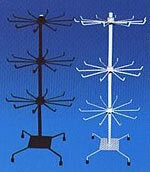 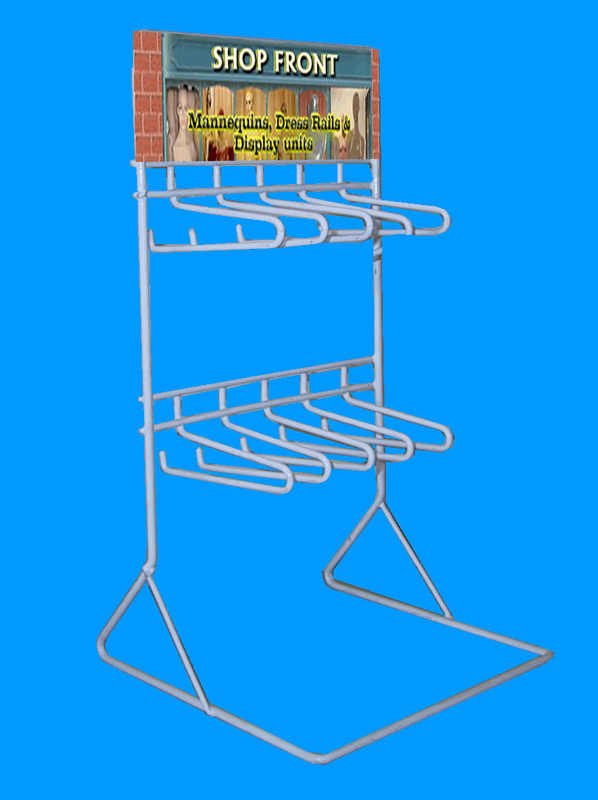 Recommended use: To assist in maximizing the display of various products resulting in increased sales.